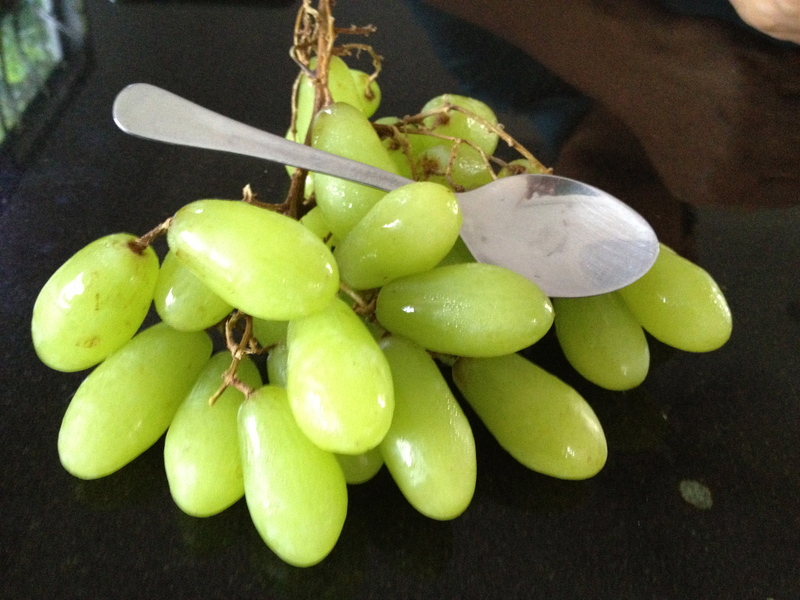 It was advertised as sweet grapes. It tempted me and I fell. Oh well…. Lesson learned. Looks can be deceiving. Never judge a grape by its appearance. Ha! This entry was posted on 02/11/2013 at 22:38 and is filed under Gastronomy, Parable. You can follow any responses to this entry through the RSS 2.0 feed. You can leave a response, or trackback from your own site.